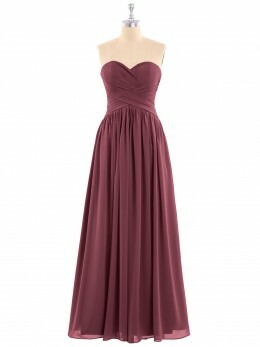 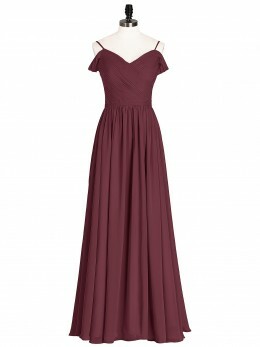 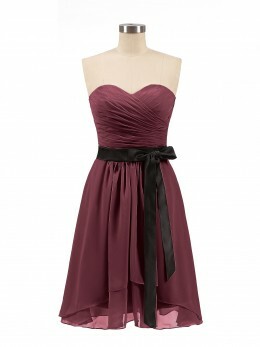 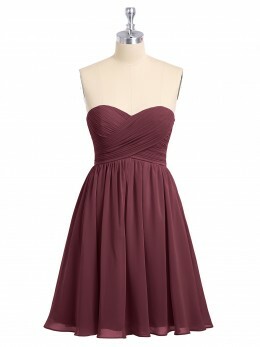 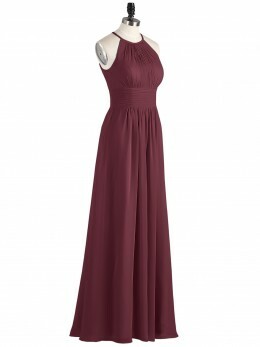 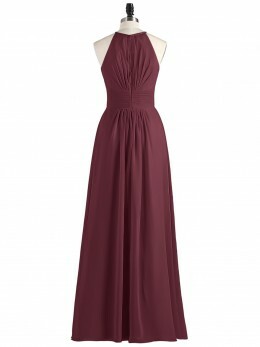 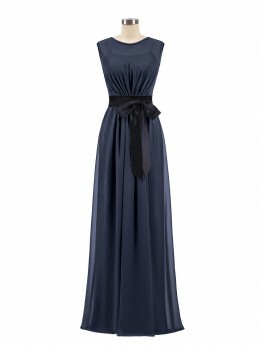 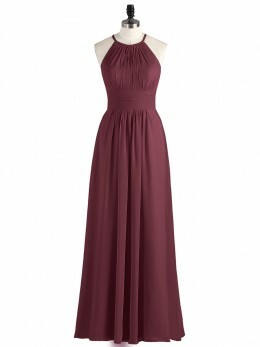 Irene is a long chiffon dress with a halter neck. 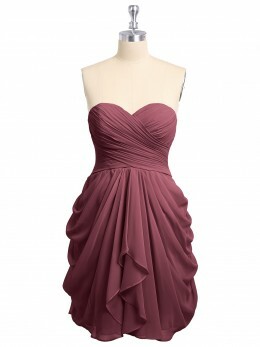 the ruffles on the upper body and the tight waist accentuate your figure better. 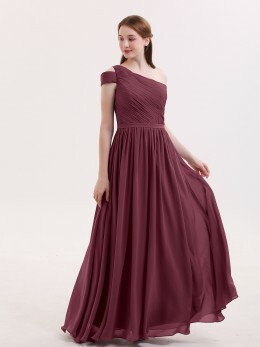 There were eight bridesmaids, and we were going to wear different styles, but everyone fell in love with Irene! 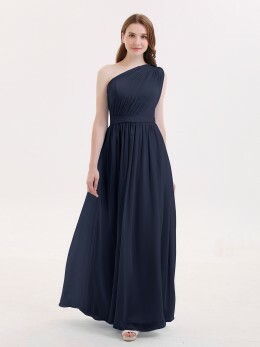 It's beautiful on all body types! 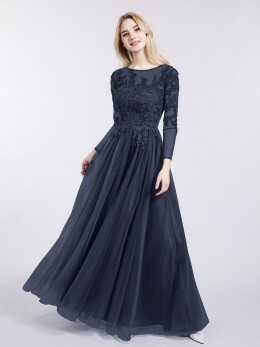 Beautiful dress and very comfortable!! 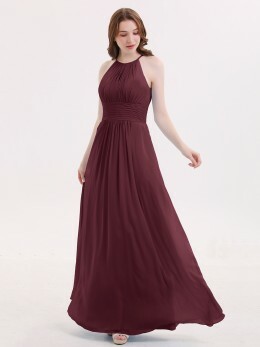 I ordered a custom made dress and only had to fix the length a tiny bit! 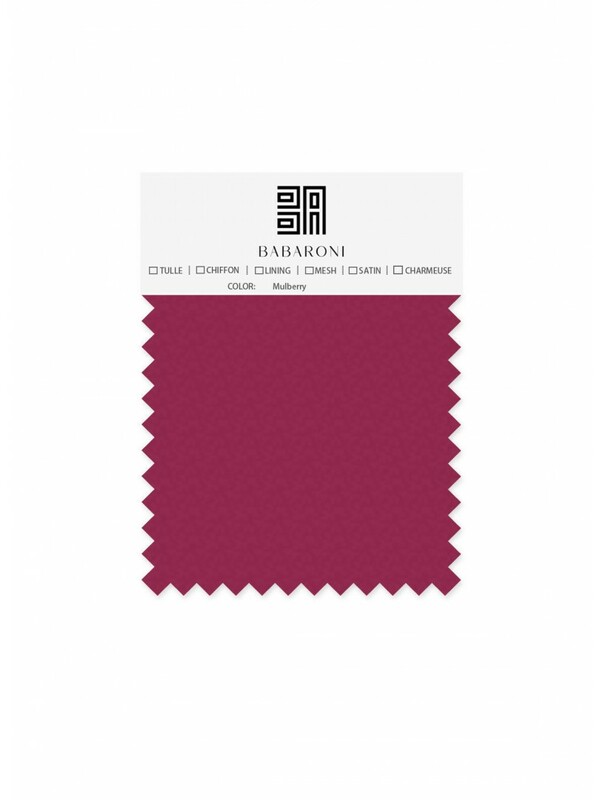 10/10 recommend! 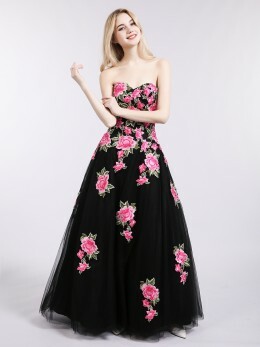 It was a beautiful dress and i loved it! 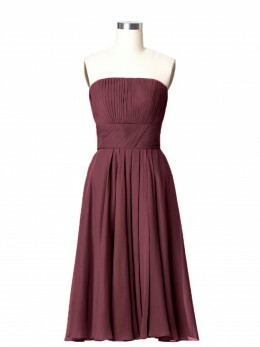 I wore it in my sisters wedding, i was her maid of honor.